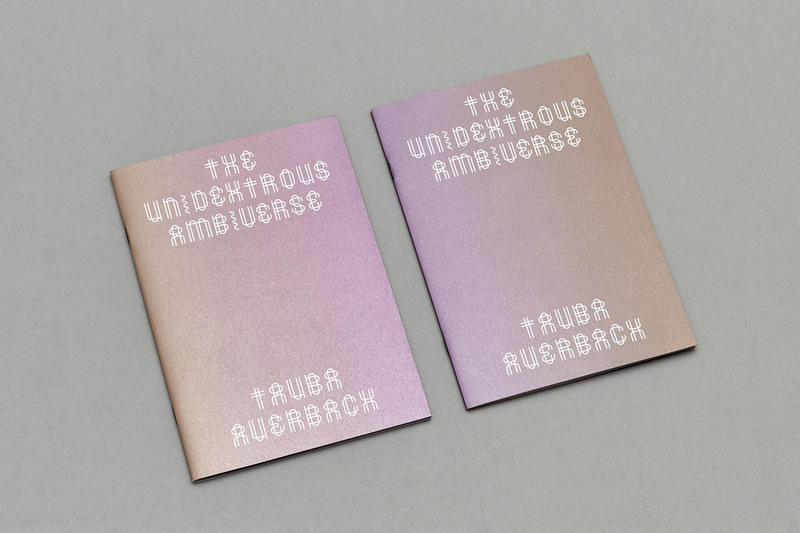 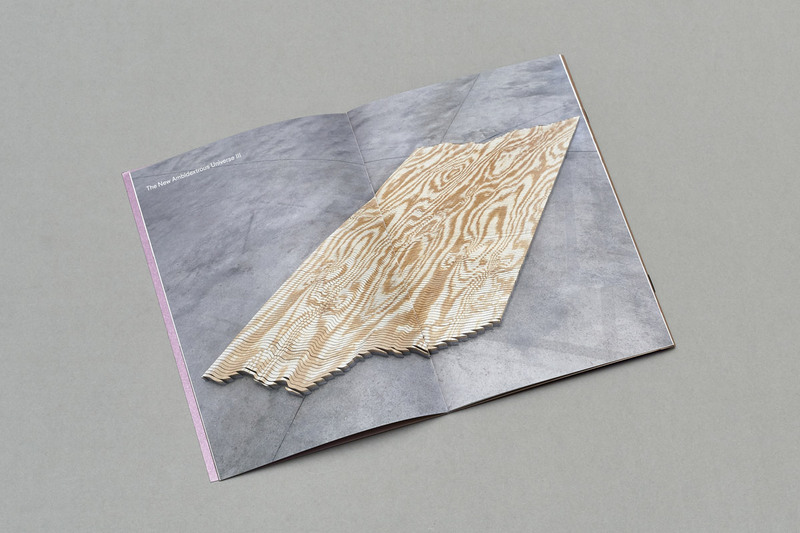 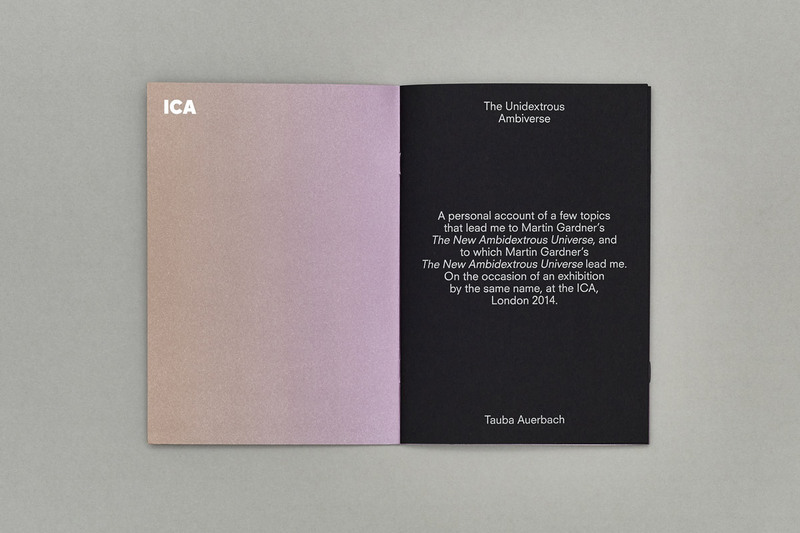 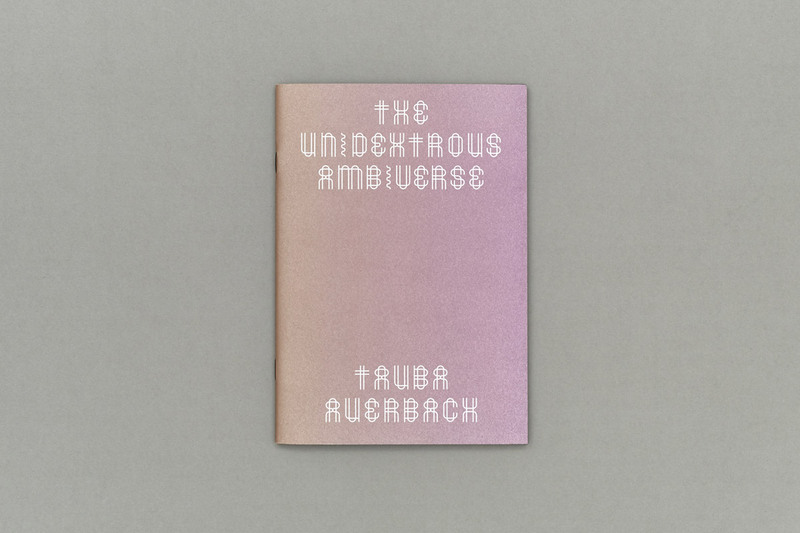 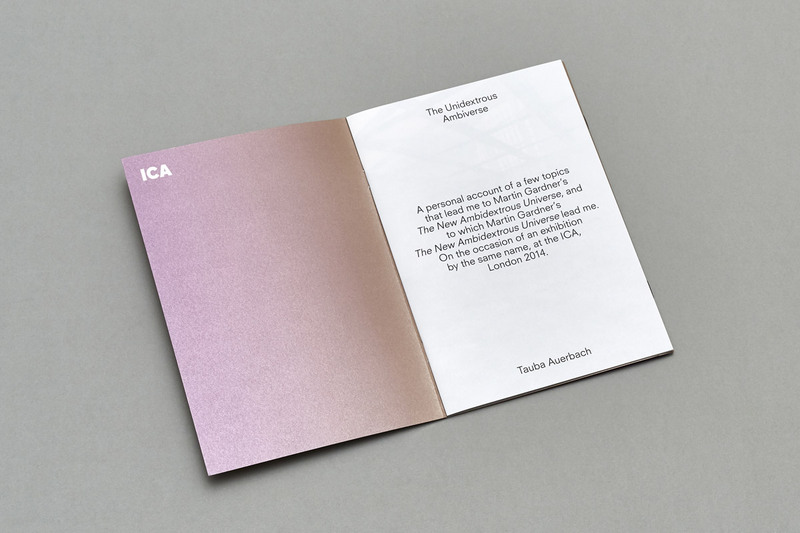 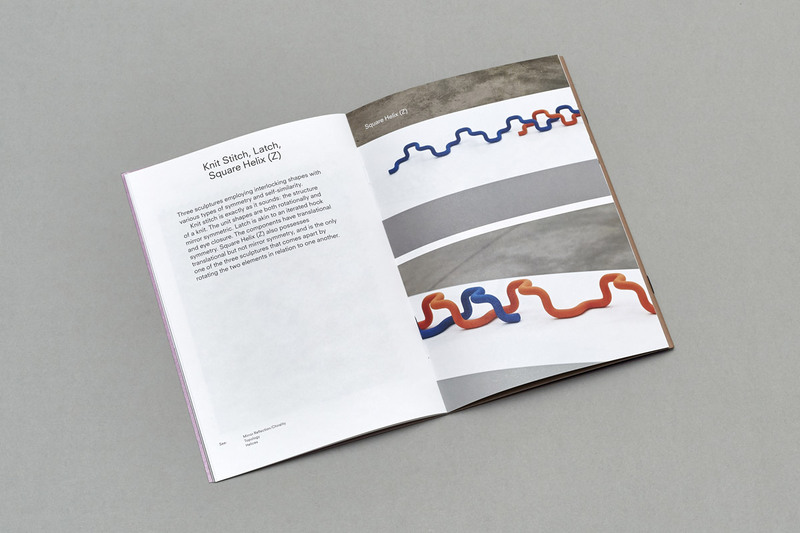 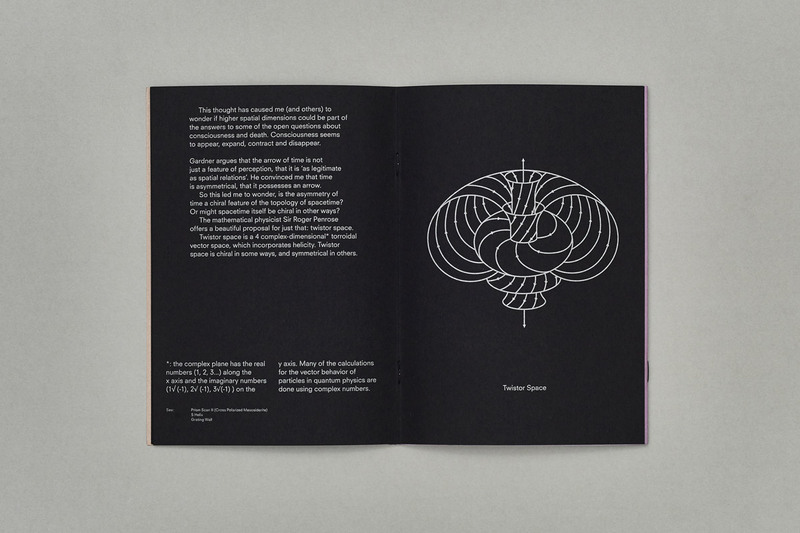 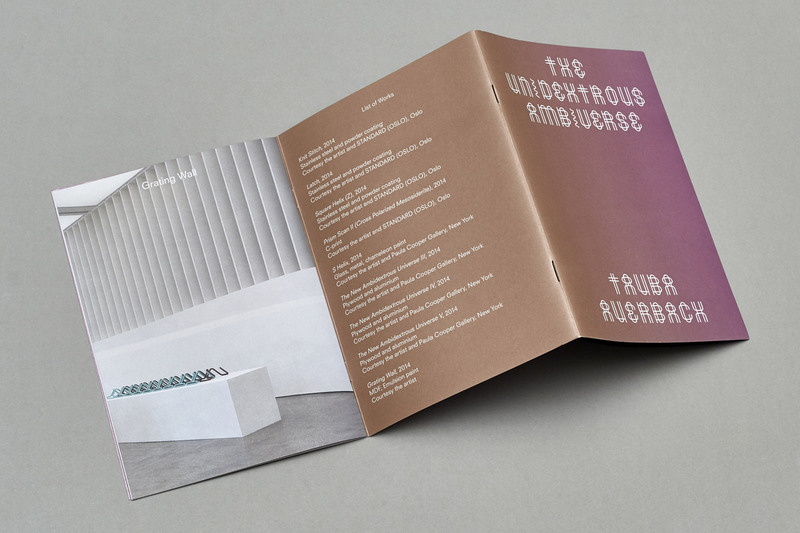 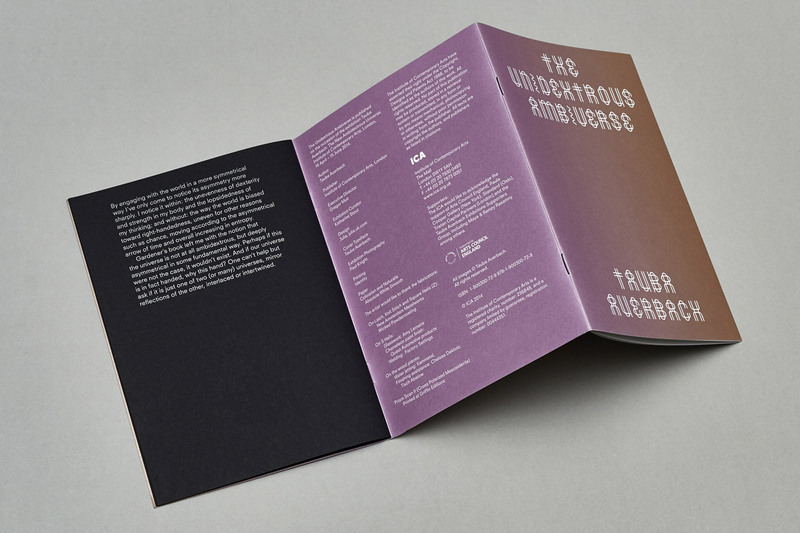 Catalogue published on the occasion of Tauba Auerbach’s exhibition at the ICA, London. 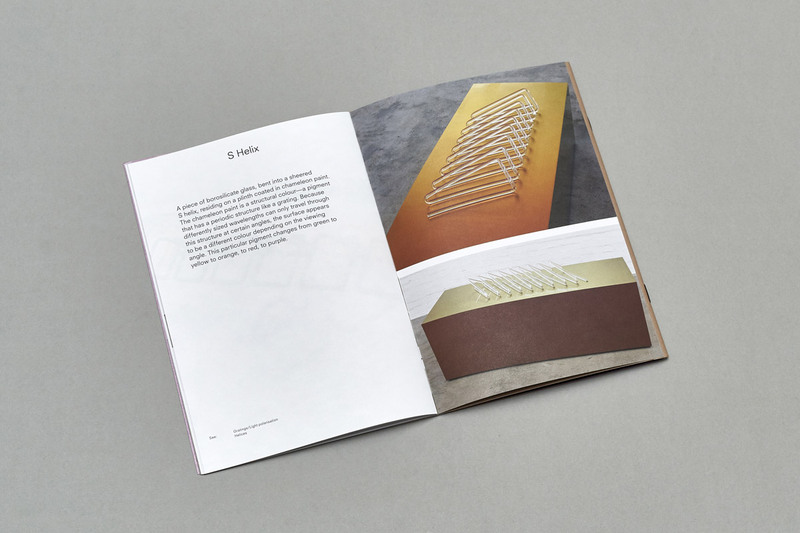 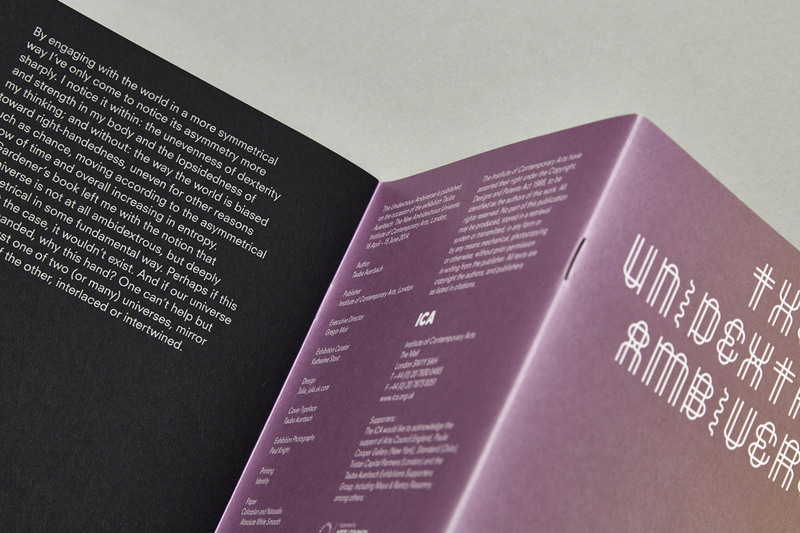 Inspired by the title, the binding allows the publication to be read in two ways. 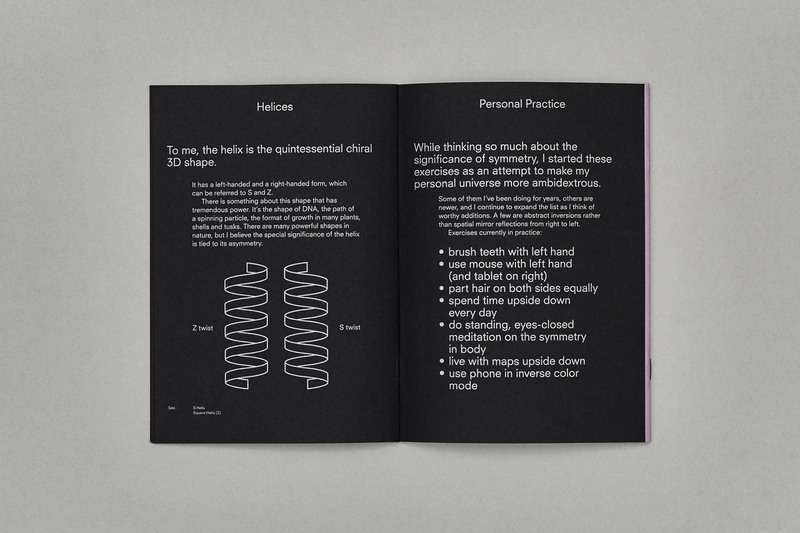 One part acts as a documentation of the exhibition, while the other gives an insight into the physics properties behind her projects.